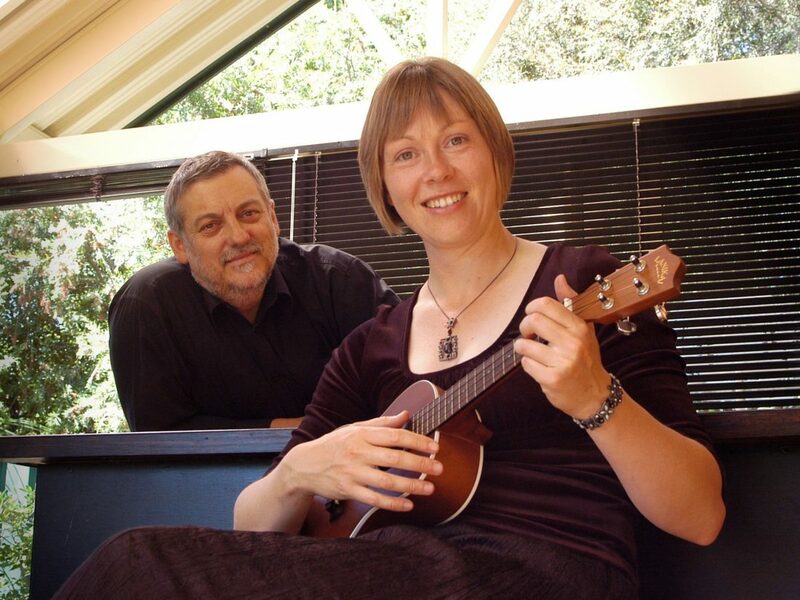 A series of weekends in beautiful Beechworth, packed with fun and enriching music sessions for ukulele enthusiasts who love to sing in harmony, and also for those who would like to learn. Participants will come away from each session with well-prepared lyric/chord charts and sheet music, as well as access to recordings of exercises, harmony parts and songs at various speeds to assist with successful playing at home or in your own music groups. Each B.U.W. after February will feature one to two new songs per session, and there will be an opportunity to revisit songs from previous months, culminating with the June weekend where we’ll focus on recording our favourites.